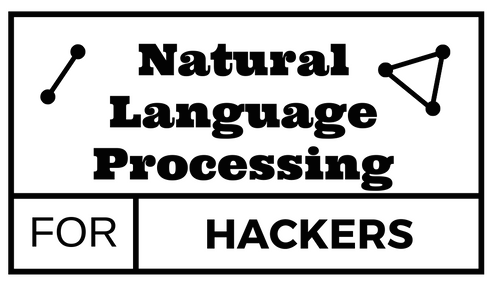 NLP-FOR-HACKERS - A blog about simple and effective Natural Language Processing. This is really a hot topic these days: Chatbots . In this tutorial, we’re diving in the world of chatbots and how they are built. Chatbots are systems that can have a fairly complex conversation with humans. They can go by different names: Conversational Agents or Dialog Systems . 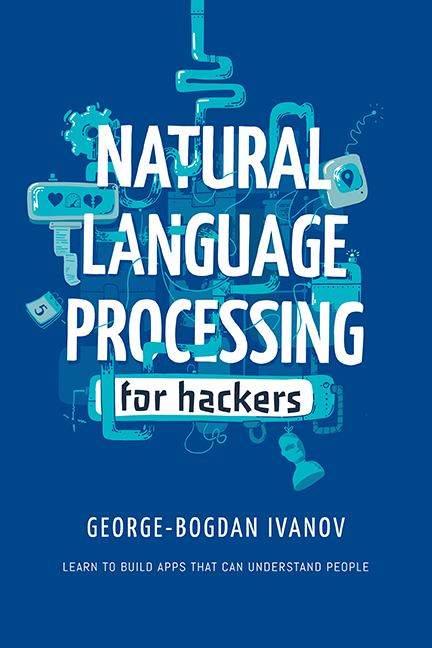 As you’ve probably guessed, chatbots use a lot of Natural Language Processing techniques in order to understand the human’s requests. The Holy Grail of chatbot builders is to pass the Turing Test. This means that a human can’t figure out that he’s talking to an actual human. Although we are pretty far from that, (especially from a Natural Language Generation point of view) great progress has been made. Most of the chatbots that are built these days are goal-oriented agents. This means that they will steer the conversation towards achieving a certain predefined goal. We can have customer support agents that figure out what the problem the user is facing and then solving it (or just opening a ticket). Topic modelling, in the context of Natural Language Processing, is described as a method of uncovering hidden structure in a collection of texts. Although that is indeed true it is also a pretty useless definition. Let’s define topic modeling in more practical terms.